Car rental, car 4.2 meters long, 1.9 meters wide, 1.8 meters high. Designed to run long-distance, short distance (or long-term chartered cooperation). The price is reasonable, the service is considerate, welcome the boss to rent a car. The vehicle load is less than 1.5 tons. The driver has many years of driving experience, familiar with the city and the province around the line, is a warm and thoughtful service, first appearance of the car clean, good performance. 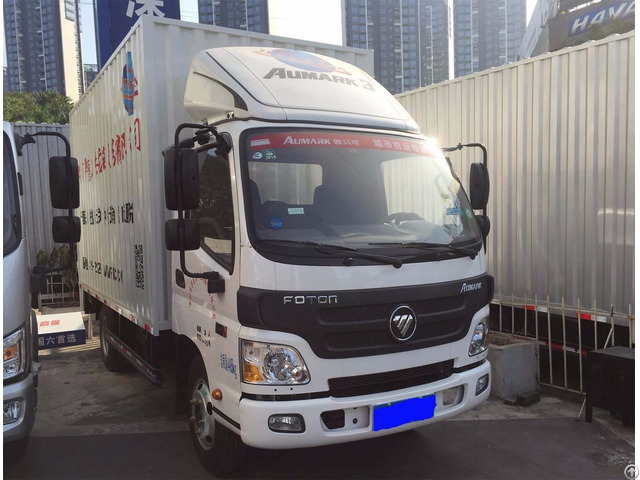 Business scope: long, short distance freight, and call 24 hours of service, service quality, safety first, reasonable price, is your best choice. We are willing to serve the friends of all walks of life with sincere attitude, high quality work and preferential price, and serve the vast number of old and new customers. More attention, more serious, more secure, more reliable, faster, more punctual, all with the interests of customers, warm service, punctuality and trustworthiness. Seek survival by quality and develop by reputation.